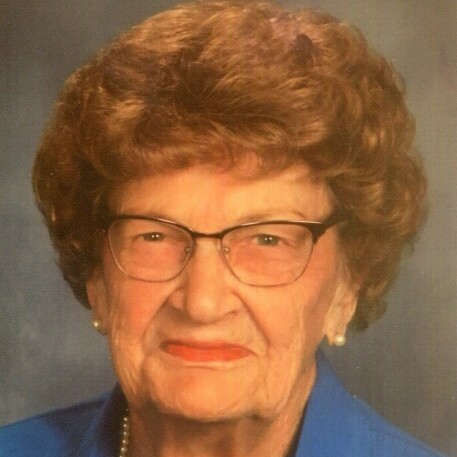 Dorothy Mutter Murphy, aged ninety-five, died on March 21, 2018 at Fort Walton Beach Medical Center in Fort Walton Beach, FL. Dorothy was that special kind of person that everyone loved. She had a way of making everyone feel at ease and as if they had known her all their lives. A devout Roman Catholic, Dorothy was a member of St. Mary Church in Fort Walton Beach since 1952. She was a long-time member of the Burse Club, auxiliary member of National Council of Catholic Women and auxiliary member of the Legion of Mary. Dorothy was preceded in death by her husband, James S. Murphy, Jr in 1995 and is survived by three sons, James S. Murphy (Linda) of Fort Walton Beach; Michael B. Murphy (Linda) of Fort Walton Beach; Dennis E. Murphy (Maru) of Opp, AL and daughter, Sue Ellen Haas (Michael) of Pensacola, FL. She is also survived by eleven grandchildren, five great-grandchildren and one brother Lloyd Mutter (Marilyn) of Metairie, LA. The family wishes to thank all the ladies from St Mary Church who faithfully brought her Eucharist once she was housebound and who then became dear friends of hers. Also, special thanks to the staff of Belvedere Commons Assisted Living Facility for their excellent care and special attention to Mom. She loved you all.